Lots of living space in this 1, 700+ sq. 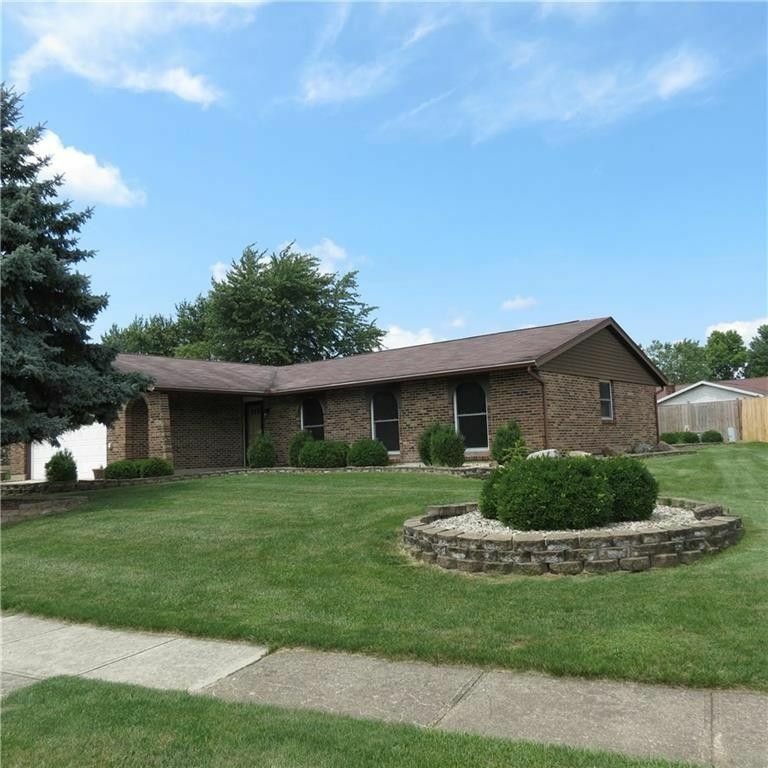 ft. ranch home with a desirable 3 bedroom, 2 full bath split floor plan. Enjoy both a large living room, dining room and a separate family room. Lots of updates from full interior paint and lots of new flooring, a totally refreshed home with occupancy at closing. Kitchen appliances are in place. A private backyard with a large patio plus an ample two car attached garage make this a great North End find.